Brandon brings seven years of experience in professional sports to alliance sport marketing. After graduating from Mansfield University in Mansfield, Pennsylvania, with a degree in public relations and journalism, Brandon worked as a sports stringer for the Wellsboro Gazette and spent three years working closely with dementia patients. Realizing his dream was to work in sports; Brandon started his professional sports career with the Nashville Sounds as a sales & marketing intern in 2009. Brandon gained experience in ticket and sponsorship sales and merchandise during his first few seasons and spent his final seasons with the Sounds as the Assistant General Manager and Senior Vice President, Fan Experience. While assisting with the design and construction of First Tennessee Park, Brandon gained experience in managing the community relations, promotions, special events, social media, audio/visual, IT, and guest services departments. 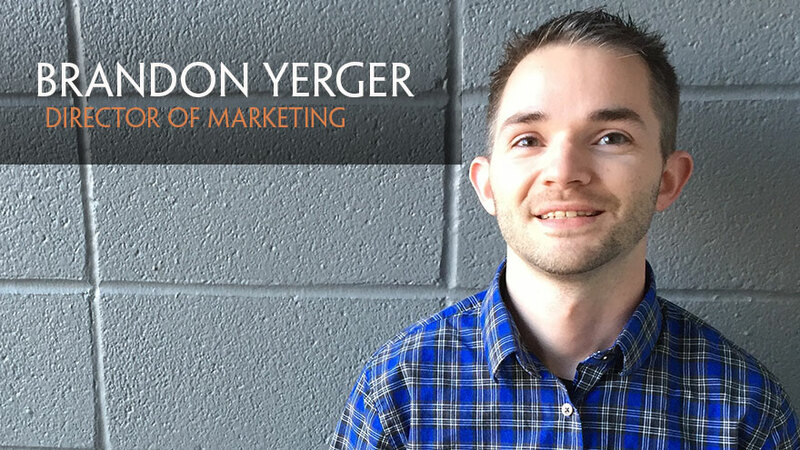 Brandon serves as a Director of Marketing for Alliance Sport Marketing, focused on coordinating marketing efforts, both internally and externally. Brandon uses his experience in professional sports to make the marketing efforts more effective and efficient for new and existing clients.